Korean drama lovers must be familiar with ‘Descendant of the Sun’. Song Joong Ki played a role as Captain Yoo Shi Jin, a special forces soldier with a military academy background. 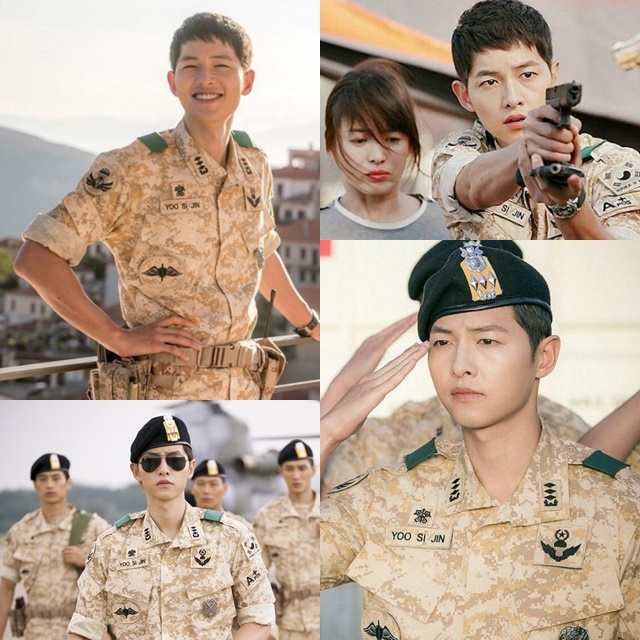 Through this drama, we can see Song Joong Ki’s amazing performance in military uniform added with a pistol in his hand. ‘You’re All Surrounded’ is a drama that tells a story of police life. Ahn Jae Hyun played Park Tae Il, a handsome policeman who cares for his friends. 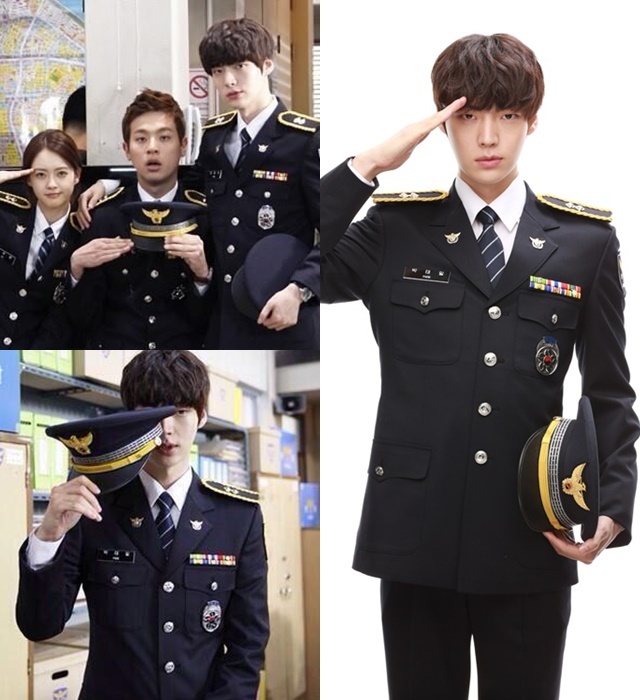 In a police uniform, Ahn Jae Hyun looks even more handsome. Lee Jae Ha character played by Lee Seung Gi in the drama ‘King 2 Hearts’ is a selfish and arrogant Korean prince in modern day. Then his brother Lee Jae Kang, who is the king in the drama, secretly put him into the military to participate in the task of defending the country. Not only we can see Lee Seung Gi in military uniform, we can also see him using royal uniform when he must replace his brother as the king. 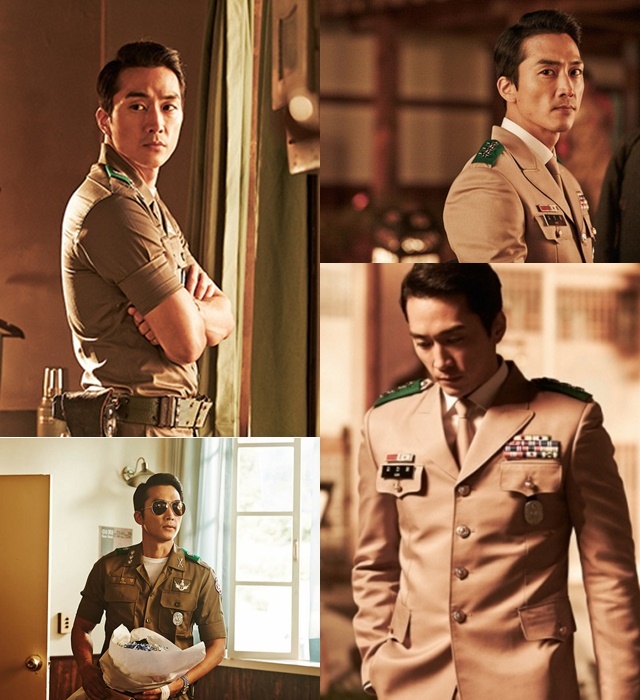 Song Seung Hun played as a military commander in the movie ‘Obsession’. He played Kim Jin Pyeong who was assigned to return to South Korea after fighting in Vietnam with a victory. The military uniform worn by Song Seung Hun was different from the usual. He was a figure of a respected commander in the days of the war. Song Seung Hun looks very charismatic with the uniform. Choi Siwon acted as Kim Sun Woo in the drama ‘Poseidon’. He is a former navy special force who had a demotion after a reckless investigation that caused the loss of his team-mates. 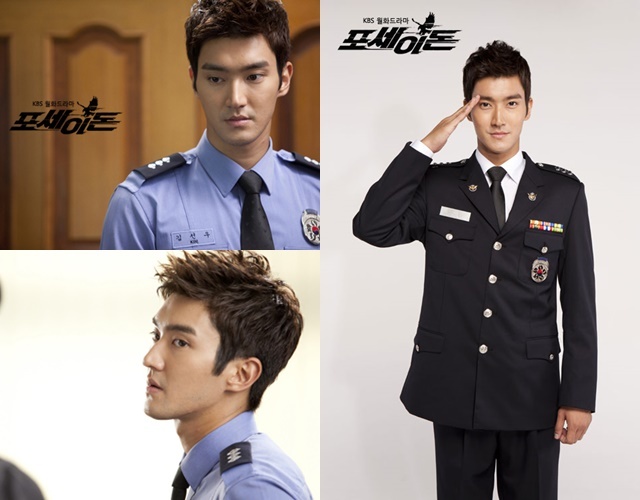 With his naval uniform and action on board, Choi Siwon looks even more handsome. 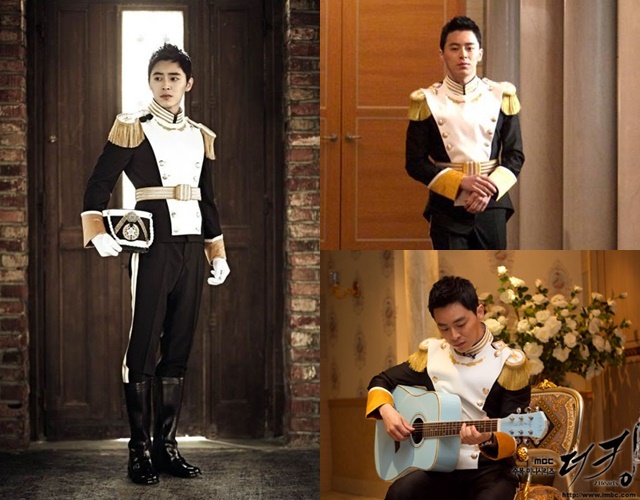 Still in the same drama as Lee Seung Gi’s ‘King 2 Hearts’, Jo Jung Suk played as captain Eun Shi Kyung. 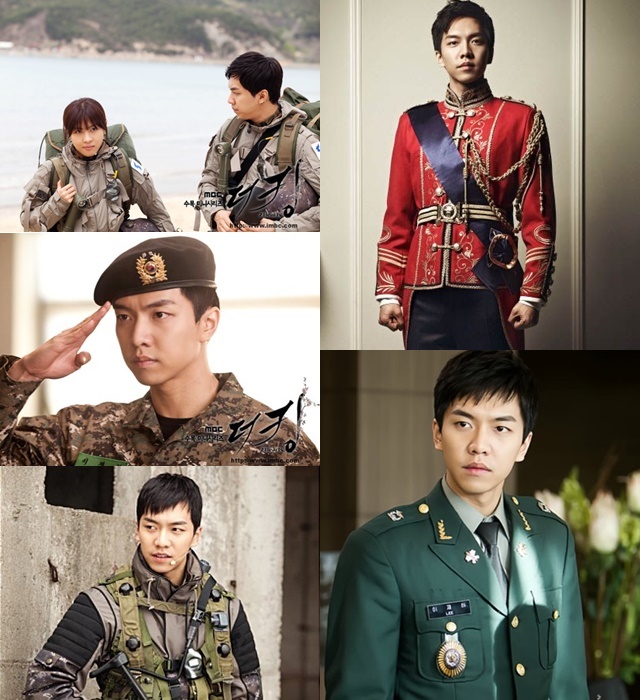 He is a chief guard of the prince whose duty is to ensure the safety of Lee Jae Ha (Lee Seung Gi). His mysterious figure filled with little expression, firm and boring personality but loyal to the kingdom made his look dazzling. In addition, we can see what kind of uniform of the palace guard’s head looks like in modern work. 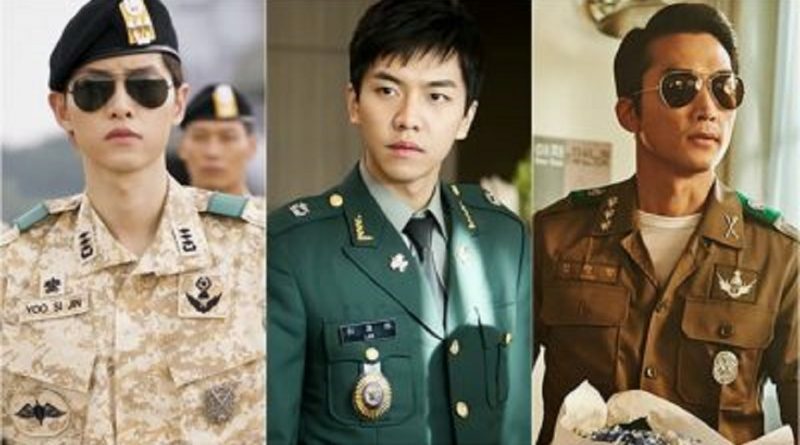 After seeing the appearance of the 6 actors above, who do you think is the most suitable and handsome in a uniform?